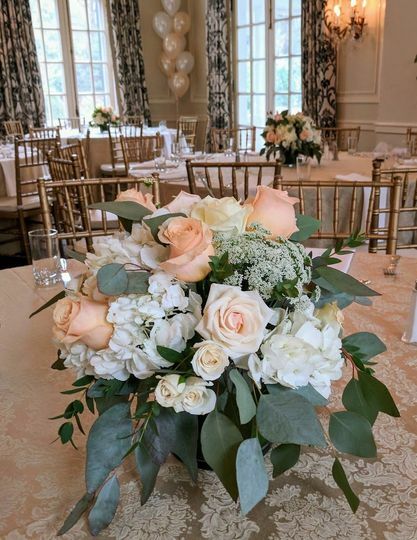 The Fresh Blossom, located in south Charlotte, specializes in wedding and event florals that will impress you and your guests for your big day. 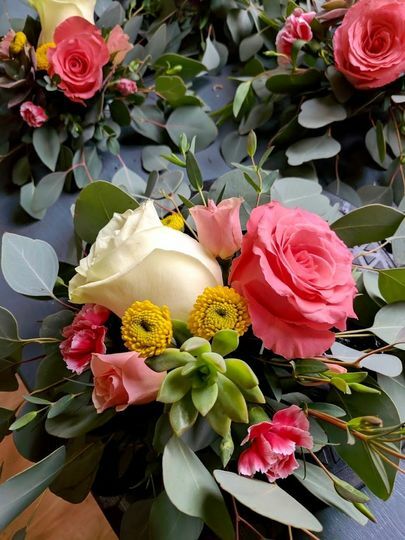 Owner and designer, Julie, has over eight years experience in floral design, ready to help turn your inspiration into beautiful custom arrangements that will enhance your event. 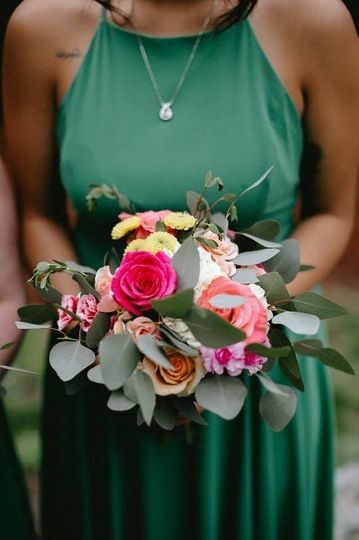 She enjoys working with clients to find the perfect flowers that fit their style, as well as their budget, by suggesting creative options that work for you. 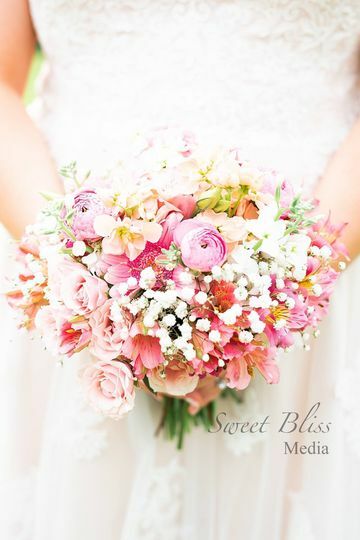 We can work with a variety of styles, such as rustic, boho, classic or elegant. 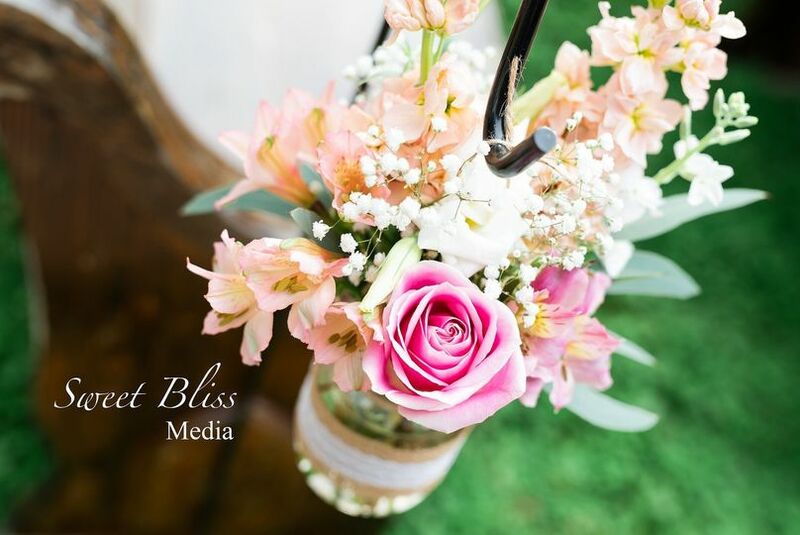 We strive to be easy to work with, responsive and happy to help you plan this part of your event. We work with couples with wedding budgets of all sizes, from gorgeous bouquets and boutonnieres all the way up to full-scale flowing arbor décor and centerpieces that will make an impression. 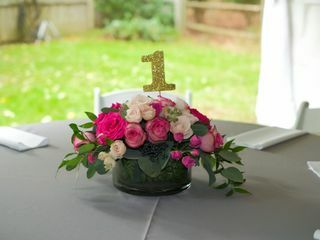 If you need flower décor that is unique to your event or venue, we can provide creative ideas and love working with our clients to dress up their venues to fit their vision. Typically, we start with a no charge consultation to learn your preferences, then provide a detailed estimate for you to review. 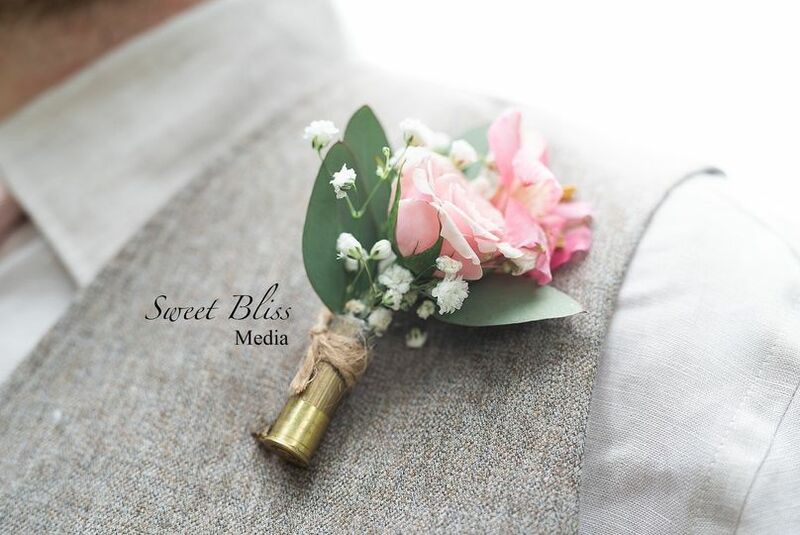 We can also create samples or visit your venue along the way to ensure that you are comfortable. We service all of Charlotte and surrounding areas, such as Matthews, Waxhaw, and Fort Mill, SC. Give us a call or message today to find out more information. We look forward to hearing from you! Julie went above and beyond with the follower for our wedding!! Everytime I would come out to take a peak at the decorations I was blown away by the work she had done!! 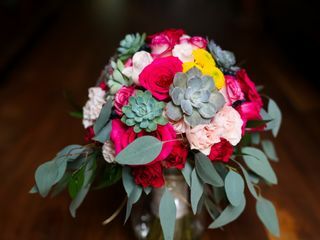 I wanted a lot of eucalyptus in my wedding and she did not disappoint!!! 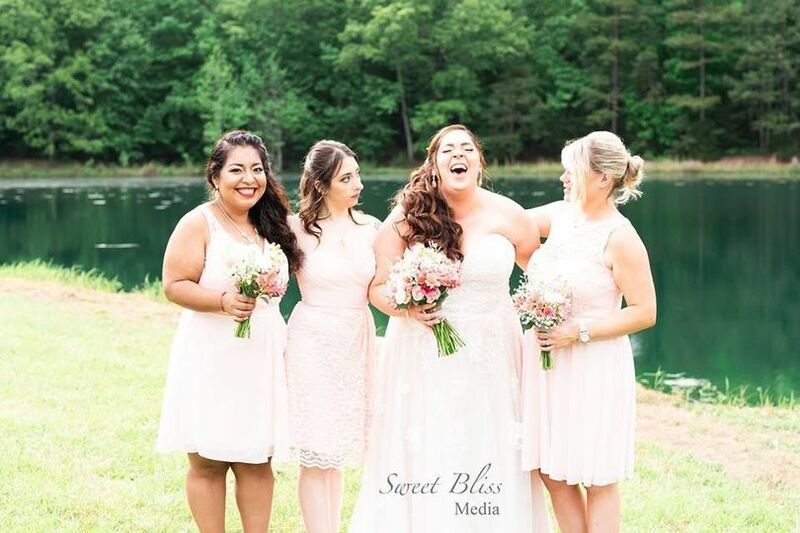 Every bride normally has a vision in mind when imagining what her wedding say willl look like... and I can say that Julie hit the nail on the head with my vision!! Every picture I showed her from Pinterest seemed to come to life!! It was exactly what I wanted and it would not have happened if not for Julie!!! 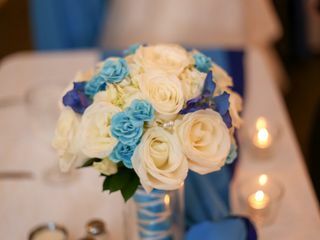 Outstanding job on all the flower decor and so reasonably priced!! She also was so easy to work with and help us stay within our budget!!! Thank you, Kelsey! We loved making your eucalyptus vision come to life. You had great ideas and gave us a lot of inspiration pics to work from. 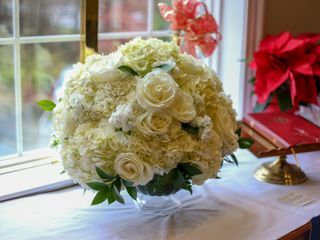 Julie did a wonderful job with the flowers for my wedding! She captured the vision I had so well and created beautiful accents for the day! She worked with me to get me what I wanted for an affordable price. 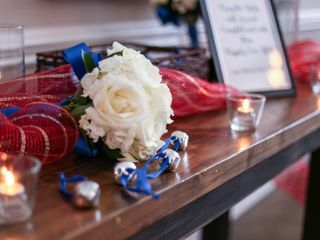 I had very simple flowers, only using bouquets, one altar arrangement, boutineers for the groomsmen, and corsages for the mothers. 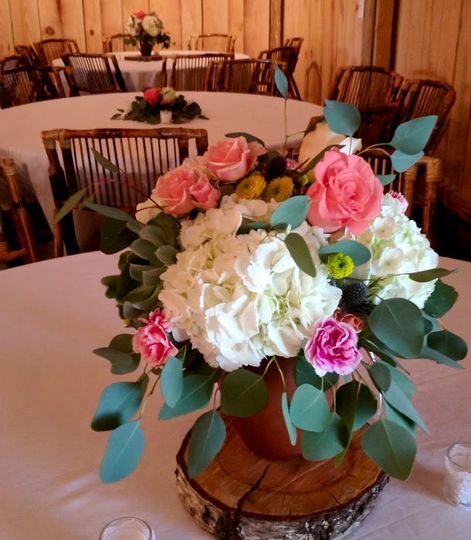 Julie did an excellent job in making the flowers stand out but still fit with the rest of the room. She went above and beyond, and she even was willing to drop off the flowers an hour earlier when I asked for an earlier drop off time. It was a pleasure to work with her! 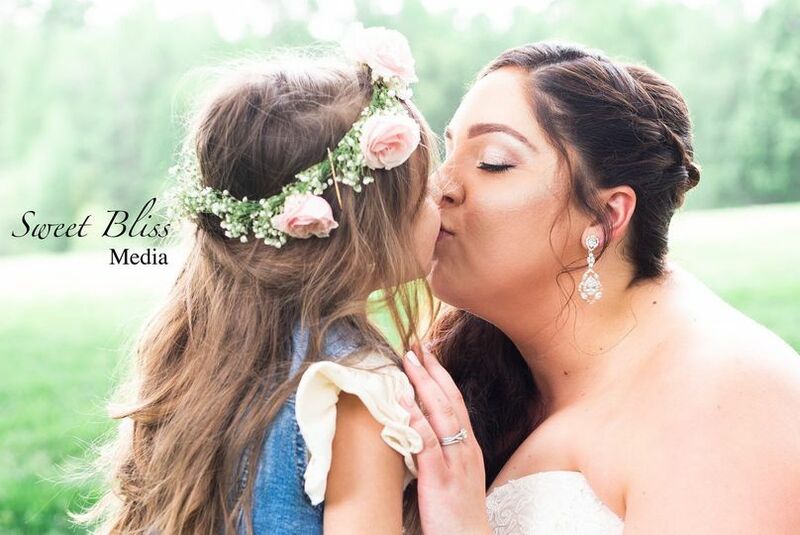 Thanks Molly for your review and beautiful pics you posted! Wish you much love and happiness in your marriage! 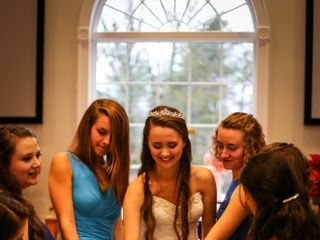 Juliana was so professional and so much help!! With this being our first time she sat down with us explaining everything in detail and helping with our style! She was always quick to respond with emails and never hesitated to change any information when things got changed or got crazy! 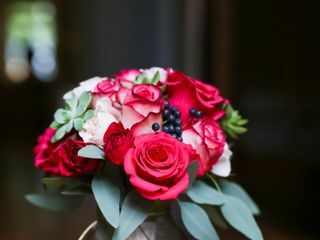 She even threw in a last minute bridal bouquet for my bridal shoot that was unexpected but it was so nicely put together! The flowers were so beautiful, you could tell that she took her time putting every piece together to fit us and our theme. We loved working with her and will definitely use her again for other things! Alyssa, thank you so much for your kind review. So glad to meet you both- wishing you a lifetime of happiness!